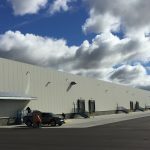 This 90,000 square foot spec warehouse is currently under construction and is scheduled for completion in Summer 2017. 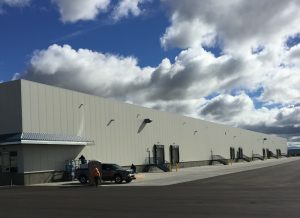 The warehouse design includes 26’ interior clear height, skylights, energy efficient electrical and mechanical systems and multiple loading doors (both dock-high and grade level). 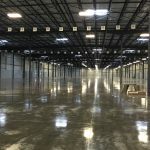 All dock doors will be equipped with pit-style dock levelers.The facility is set up for multiple tenants, and can be demised to 15,000 square foot suites. 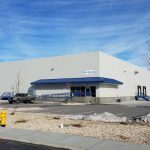 The site is conveniently located in north Nampa, less than one mile from I-84 via the Northside Boulevard and Franklin Road ramps. Close to many services. Excellent proximity (under two miles) from both the Karcher Road ramps and Nampa’s high-traffic Treasure Valley Marketplace for restaurants, lodging, etc.